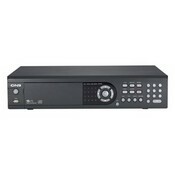 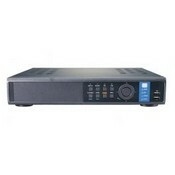 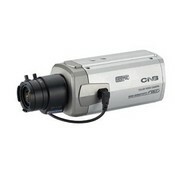 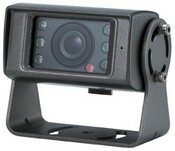 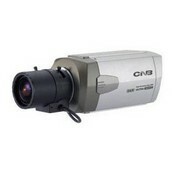 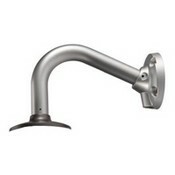 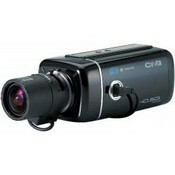 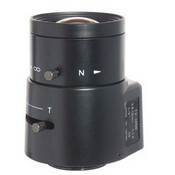 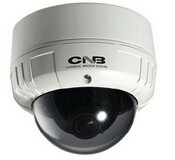 Cnb Technology VBF44VF Ultra High Res. 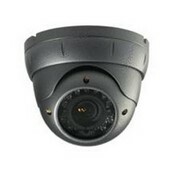 WDR Outdoor Vandal Dome Camera, 1/3" Double Scan CCD 700TVL, WDR, TDN(ICR), DNR, OSD, 0.000007 Lux, Eclipse, 12VDC/24VAC, 2.8-10.5mm Varifocal Lens, IP67 Rated. 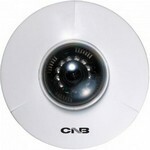 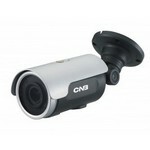 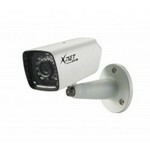 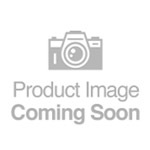 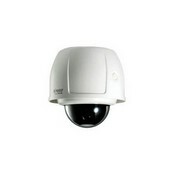 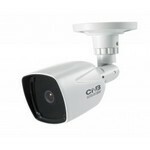 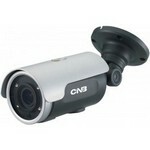 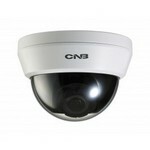 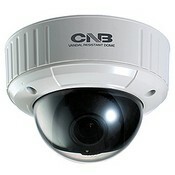 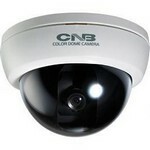 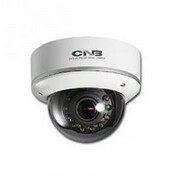 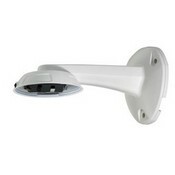 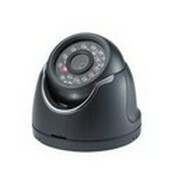 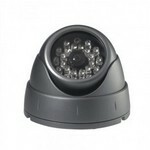 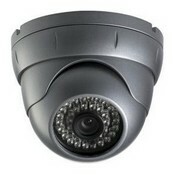 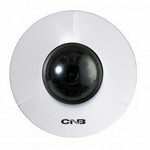 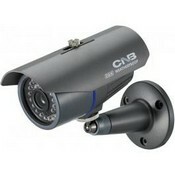 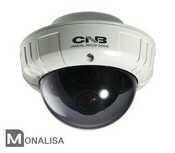 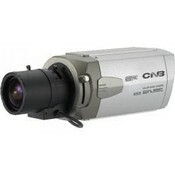 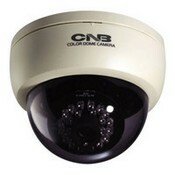 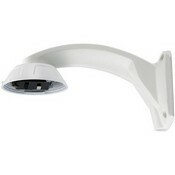 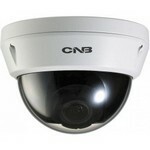 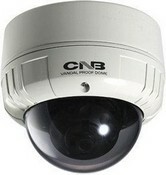 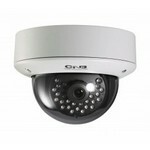 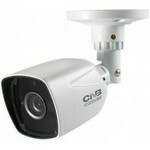 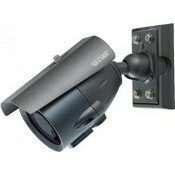 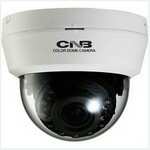 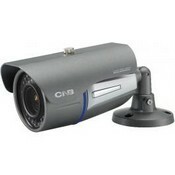 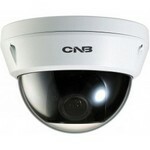 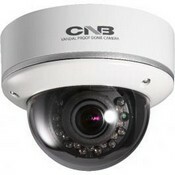 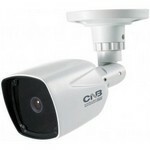 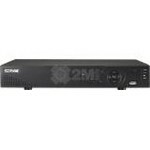 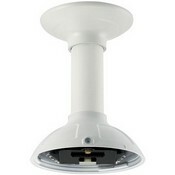 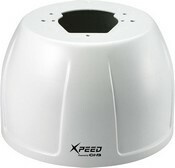 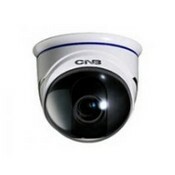 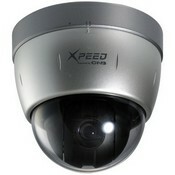 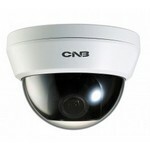 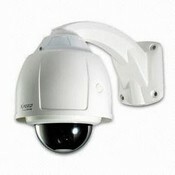 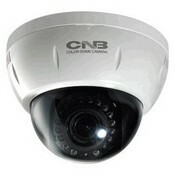 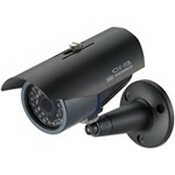 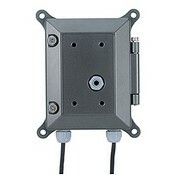 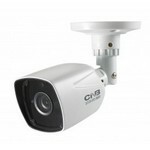 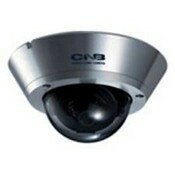 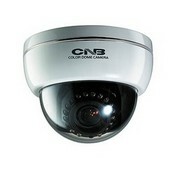 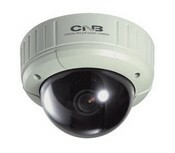 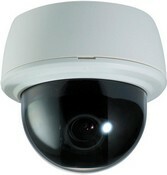 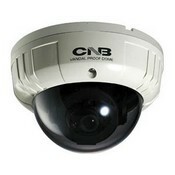 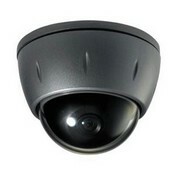 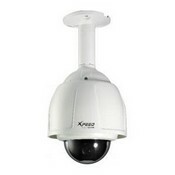 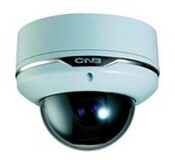 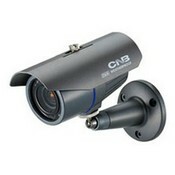 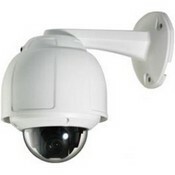 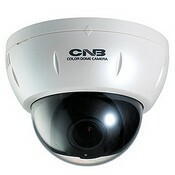 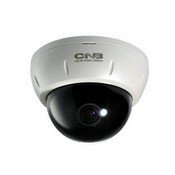 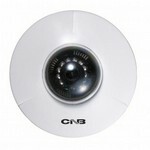 Cnb Technology LCF44VF 700 Tvl True Wdr Ir Vandal Dome. 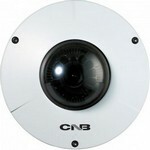 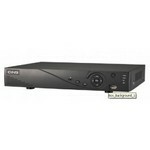 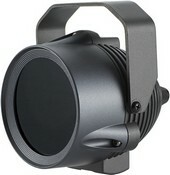 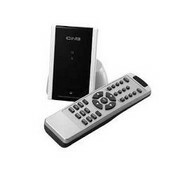 Cnb Technology AB110CHR 1/3? 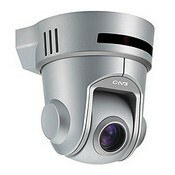 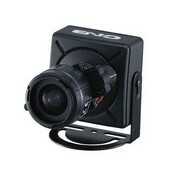 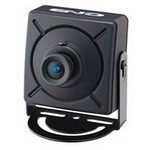 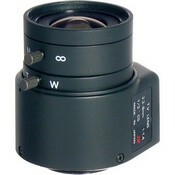 Cmos 1.3Mp [email protected] 3.6Mm F1. 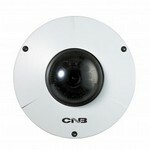 Cnb Technology AD110CHR 1/3? 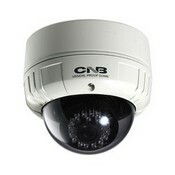 Cmos 1.3Mp [email protected] 3.6Mm F1. 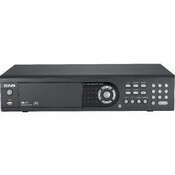 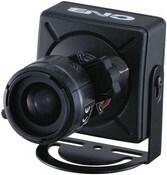 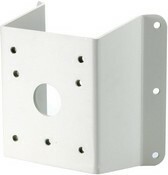 Cnb Technology AV110CHR 1/3? 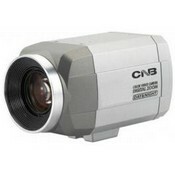 Cmos 1.3Mp [email protected] 3.6Mm F1. 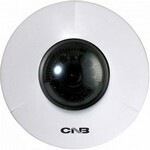 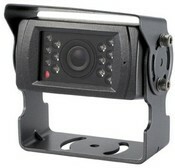 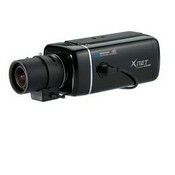 Cnb Technology AV210CHR Fusion Ir Hd ?Tvi 2M Pancake Camera 1/3?